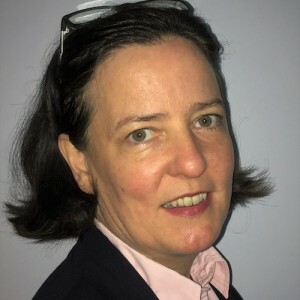 Fiona Mullen has been providing independent economic analysis to an international audience for over 20 years.  She founded Sapienta Economics Ltd in 2006 and is the author of the monthly Sapienta Country Analysis Cyprus. She has written extensively on the economics of a Cyprus settlement, including several publications co-authored with Greek Cypriots and Turkish Cypriots for the Peace Research Institute Oslo (PRIO). Mullen is the economy adviser to the United Nations good offices mission (2008-Feb 2016 & Dec 2017 to date, including international staff member March 2009-April 2010). She was author of the Cyprus reports for the Economist Intelligence Unit (EIU) from 2002 to 2015. Before living in Cyprus Mullen was Director of the EIU’s flagship Country Reports. In 2017 she co-founded Facilitas Advisory, a media communications and government relations advisory firm.